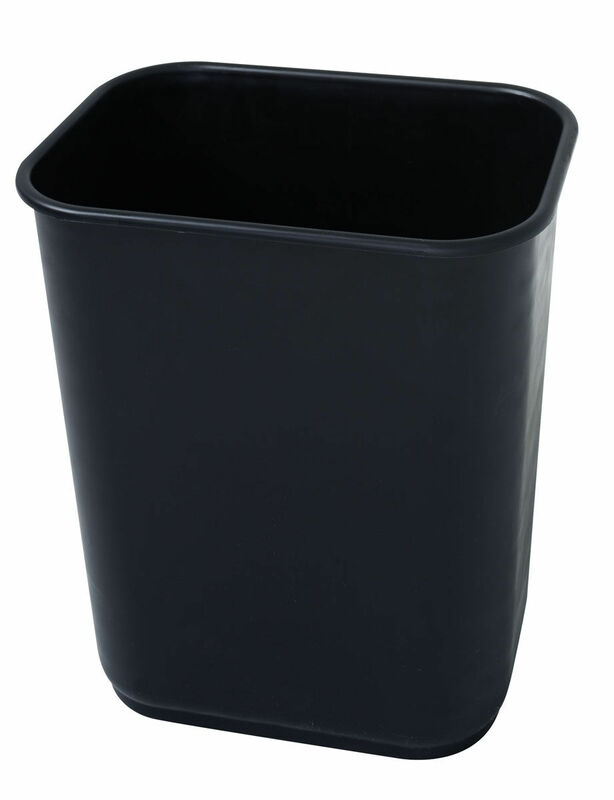 A selection of bins designed to keep your home/office enviroment clean and tidy. Free standing ash bin with durable powder coated steel. Wall mountable ash bin with durable powder coated steel. 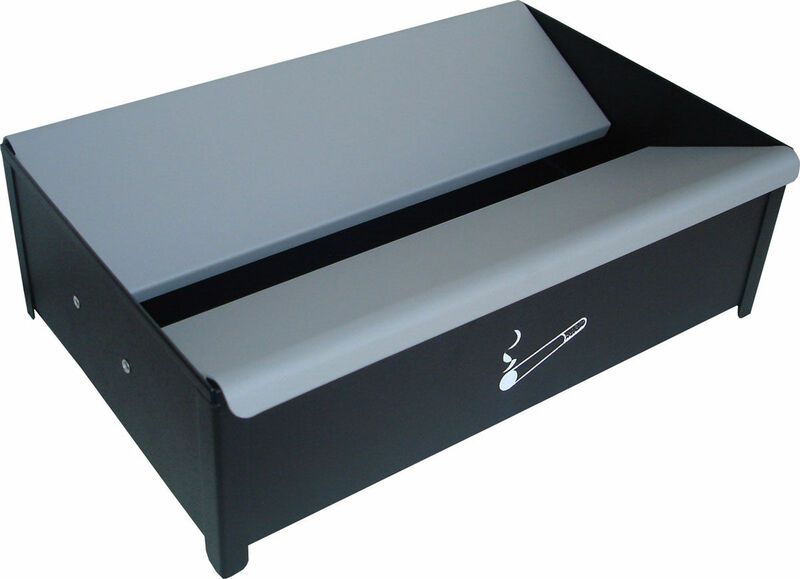 This rectangular plastic waste bin is made of durable polymer formulated to resist scuffs, dents and discolouration.